Home Retail Group’s Argos has begun a trial partnership with online giant eBay at 150 of its UK stores that will allow shoppers to order goods online and collect them in an Argos store. 50 eBay merchants are involved in the six-month trial that converges online and brick and mortar shopping. 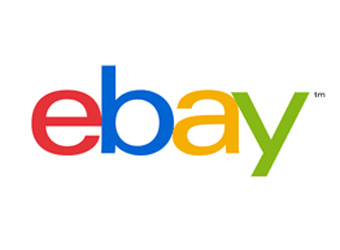 Dr Scott Dacko, an associate professor of marketing and strategic management at the Warwick Business School and author of The Advanced Dictionary of Marketing: Putting Theory to Use, says the eBay-Argos partnership could spark further relationships between online and high street shops. “The new eBay-Argos partnership, where certain eBay purchases can be collected from Argos shops in the UK, is clearly being driven by the irreversible trend of increasing consumer demand for convergence in online and store-based retail shopping environments,” says Dacko. Argos saw its first rise in annual sales for five years in May, with a 2.1% increase, largely associated to online sales and its ‘check and reserve’ service. The financial arrangement between Argos and eBay is unknown, but Dacko believes both companies and the consumers will benefit. “I am sure the arrangement will prompt a host of competitors to move more quickly into not only seamlessly integrating their online and brick-and-mortar operations but also looking into similar partnerships as well,” Dacko says.